CARFAX One-Owner. 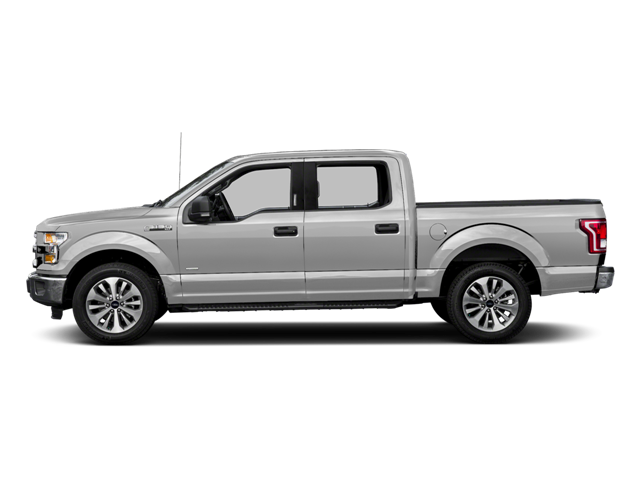 Silver 2016 Ford F-150 XLT SuperCrew 4x4!!! 4WD 6-Speed Automatic Electronic 5.0L V8 FFV 2016 Ford F-150 XLT in Silver, Bluetooth for Phone and Audio Streaming, CLEAN CARFAX, ONE OWNER, 5.0L V8 FFV, 6-Speed Automatic Electronic, 4WD, Silver, ABS brakes, Auxiliary Transmission Oil Cooler, Chrome Billet Style Grille w/Chrome Surround, Chrome Door & Tailgate Handles w/Body-Color Bezel, Chrome Step Bars, Class IV Trailer Hitch Receiver, Compass, Electronic Stability Control, Illuminated entry, Low tire pressure warning, Pro Trailer Backup Assist, Remote keyless entry, Single-Tip Chrome Exhaust, Traction control, Trailer Tow Package, Upgraded Front Stabilizer Bar, Wheels: 18`` Chrome-Like PVD, XLT Chrome Appearance Package. This vehicle is under factory warranty from the original owner. Recent Arrival! Odometer is 10437 miles below market average! Hello, I would like more information about the 2016 Ford F-150, stock# P5001. Hello, I would like to see more pictures of the 2016 Ford F-150, stock# P5001.